Do you always feel like your skin is dry and tight? 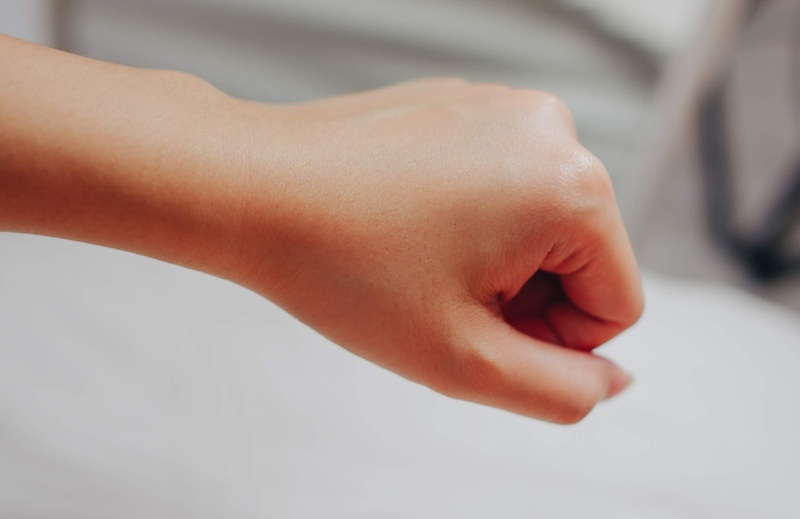 Does your skin always get redness and sensitive? Do you feel like your makeup is always uneven and flaky? If you answer is a "YES" to all the questions above, your skin is probably stressing-out and asking for help! A few weeks ago, I feel like my skin type has somehow changed - it has become drier than usual, and even more sensitive than usual (I used to have a combination skin). Well, if you notice that your skin type is changing, don't worry! It is indeed possible for your skin type to change; it might be caused by the weather or even your hormones. So as I said, I've been experiencing a dry/sensitive skin issue and my makeup tends to flake off easily no matter how many layers of moisturisers I've packed on beforehand.. 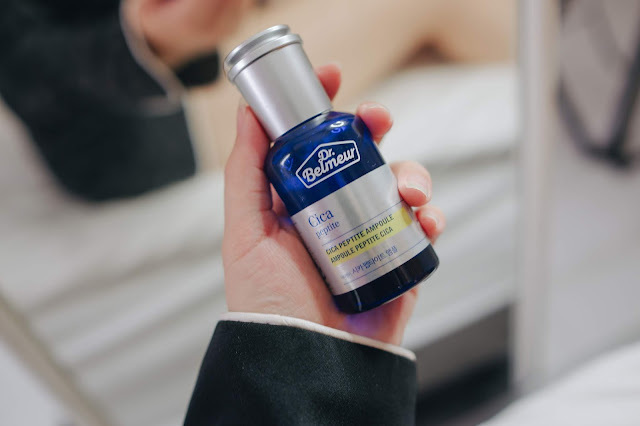 HOWEVER, my condition has recently improved after using THE FACE SHOP DR.BELMEUR ADVANCED CICA AMPOULE (phew, the name is such a mouthful one!). 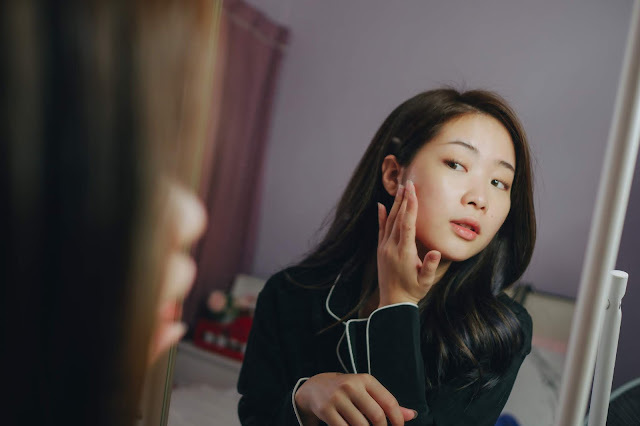 If you haven't already heard of the DR.BELMEUR ADVANCED, it's actually the first ever premium cosmeceutical (cosmetics + pharmaceuticals) skincare line produced by THE FACE SHOP which helps in combating dry, sensitive, eczema, oily and acne-prone skin. 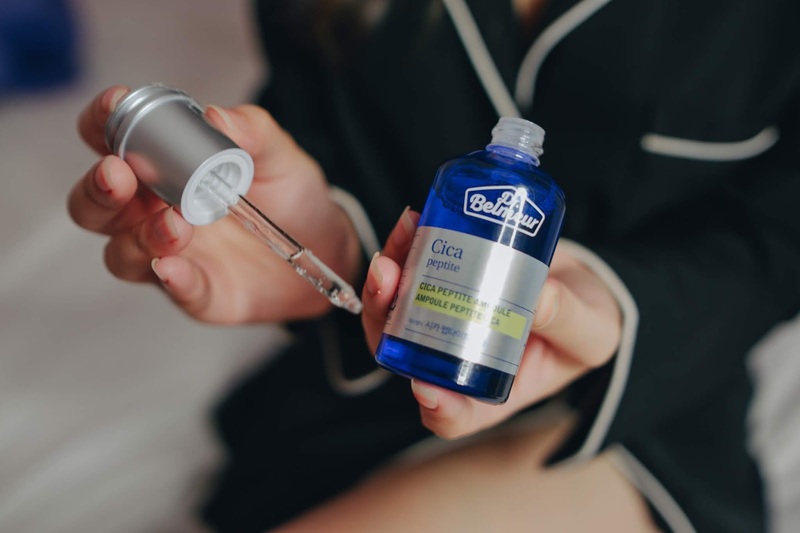 So back to the key product, THE FACE SHOP DR.BELMEUR ADVANCED CICA AMPOULE is a powerful cica concentrate ampoule that helps to revitalize tired skin and achieve smoother skin and a healthier skin barrier. It's a NEW product added into the Dr.Belmeur skin care line!! It comes with a droplet applicator, which is really convenient and hygienic. This ampoule has a very light and fast-absorbing texture, so that it won't feel thick or greasy on the skin. This product is formulated with a unique technology, as known as the Skin-sync Rx™ combining with the Peptide Complex ingredients. Ceramide – protects skin from moisture loss while replenishing moisture at the same time. Panthenol – also known as Pro-vitamin B5, this is an effective, low-irritant moisturizer. Centella Asiatica Extract – nicknamed ‘Tiger Grass’, this plant has exceptional anti-inflammatory and soothing benefits. A peptide that has similar effect with the mechanism of Botox. Helps to boost collagen synthesis, effectively improving the appearance of fine lines and premature ageing. Developed by LG H&H, this proprietary ingredient has a powerful anti-inflammation effect, helping to manage the skin’s protective barrier and soothe irritation. Penetrates deep into rough, dry skin, helping to correct uneven skin texture. A softer, smoother surface allows improved adherence of skincare products. So I apply this ampoule after cleansing and toning as a pre-serum pre daily. You can also mix this product with your serum or cream to boost the moisturising effect! 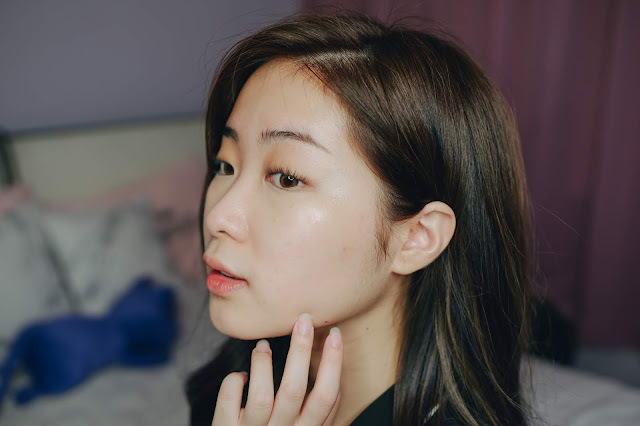 - My makeup doesn't flake anymore after adding this product into my skin care routine!! THE FACE SHOP Dr. Belmeur Advanced Cica Peptite Ampoule (45ml) is priced at RM165. You can get it ONLINE or in all THE FACE SHOP outlets! Hope you enjoyed my sharing today. Let me know what you think if you have tried this product out!! Was looking for something with peptide and found this at The Face Shop today! Just had the first application on my super sensitive skin. It got absorbed quickly and skin feels soothed and rehydrated! I have never heard of this brand name. after reading your review, I want to try it!